Italy case studies: we currently have 7. Any agency or media owner can submit case studies to our team and these 7 are the strongest we have received, with the most recent case studies at the top of this page. If you're interested in more digital marketing case studies then review our complete case study library. If you're interested in submitting case studies then email our case studies manager to find out more CaseStudies@DigitalTrainingAcademy.com. 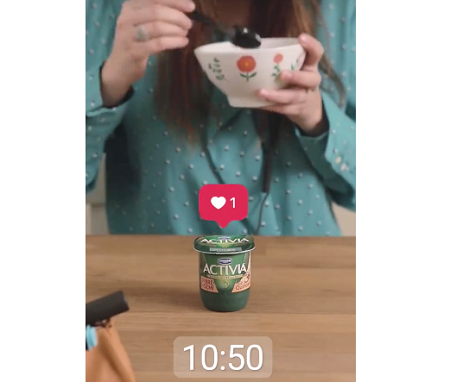 To raise awareness of its yoghurt brand Activia in Italy, Danone used ads in Instagram Stories, reaching 3 million people and increasing purchase intent among its target audience. 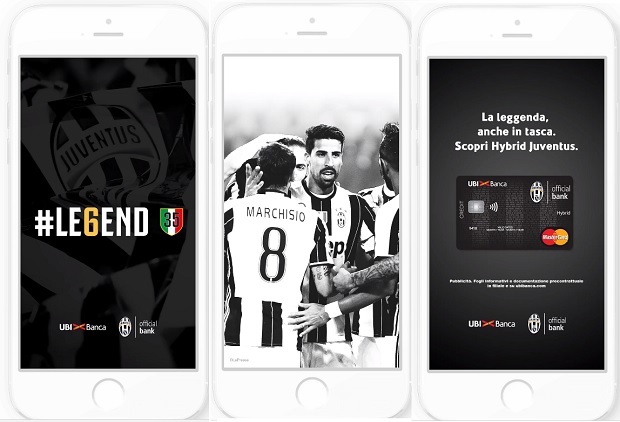 Italy’s UBI Banca captured millennials’ attention when it promoted its instalment credit card using ads in Instagram Stories, resulting in more than 300 direct enquiries in 3 weeks. The Italian Ministry of Health made smart use of Facebook chatbots to help improve the quality of life of Alzheimer's patients… but chatting to themselves. One of the most viewed videos of 2015, this Italian ad from Facebook page Fanpage certainly provoked discussion in its attempts to tackle domestic violence through a controversial social media experiment. As Italian hosiery brand Golden lady launched a new range of tights, the brand was keen to run a high-impact campaign across Italy to raise brand awareness, encourage engagement and expand its social media reach. A spectacular two-stage campaign across a range of Microsoft Advertising channels turned Coca-Cola’s popular ‘Happiness Factory’ ad into an online cinema event with a nation-wide community following and spectacular engagement levels. With over 13 million ad impressions, double-digit click-through rates and 600,000 downloads, there was a lot of happiness to go around.